C+M Residential is proud to be marketing this boutique and recently completed town residence. Designed around the distinctive living area which offers generous dimensions and fabulous flexibility. Upon entering this stunning town residence, you are greeted by the entertaining zone of impressive dimensions. 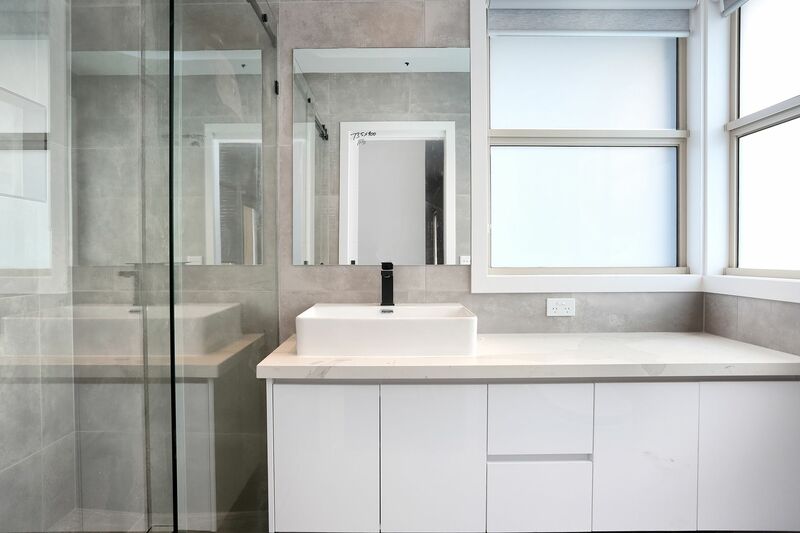 The flexibility of formal and informal as occasions demand, are separated by the kitchen where quality stainless steel appliances and stone bench tops ensure presentation and purpose are ideally matched. 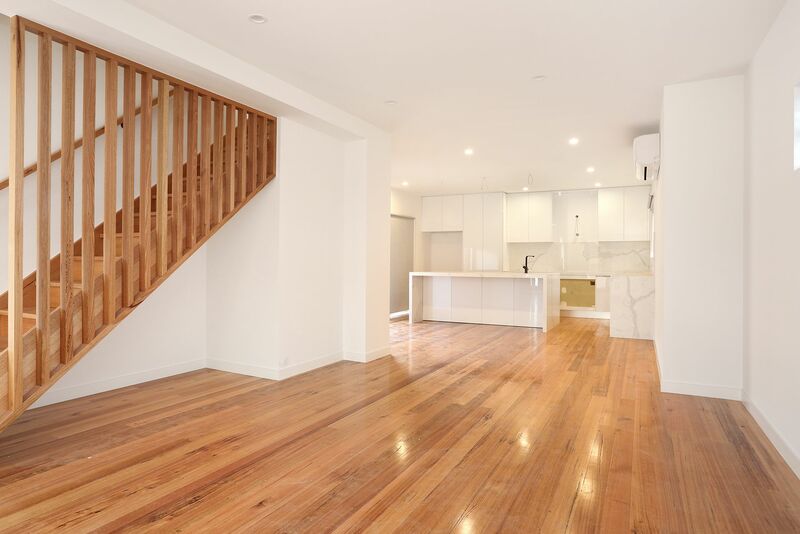 The open living plan is streaming with natural light, combined with the beautiful polished timber flooring and crisp white coloured walls. The living zone also extends onto the low courtyard resulting in the prefect combination of indoor and outdoor entertaining. 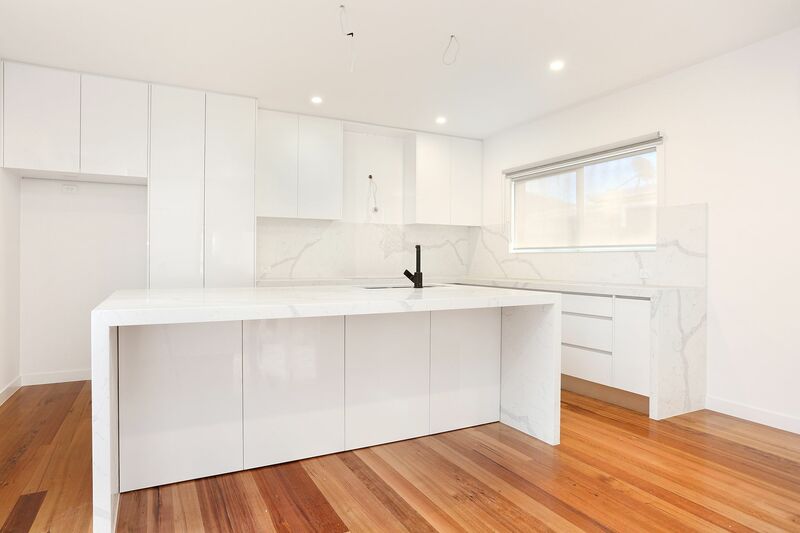 The kitchen is equipped for the modern day cook with quality stainless steel appliances (including: Gas cook top, Stainless steel rangehood and dishwasher), funky tapware, white stone benchtops, matching stone splashback, while the cabinetry is finished off in a white high gloss providing ample storage. Upstairs incorporates the Master Bedroom served by a deluxe en-suite and walk in dressing room, carpeted flooring and split system air conditioning and heating. A separate down stairs guest room features built-in wardrobes, carpeted flooring, Split system and private en-suite. 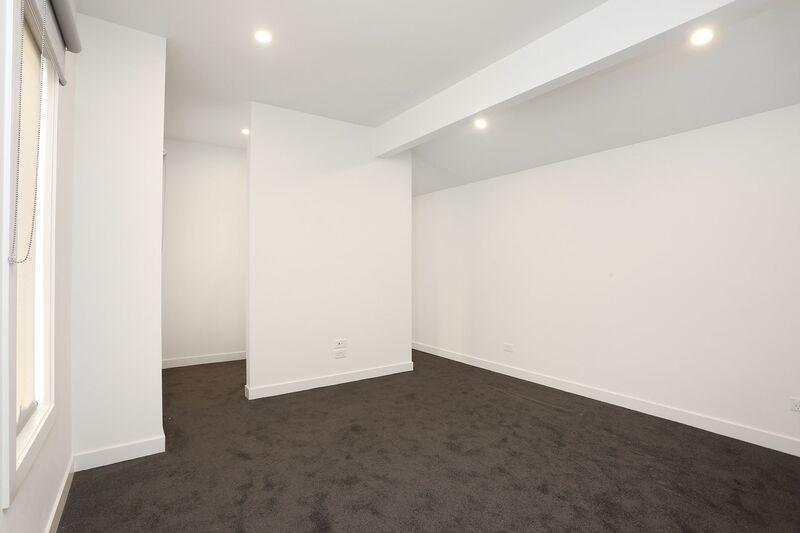 The third bedroom is completed with built-in wardrobes, carpeted flooring and Split system. 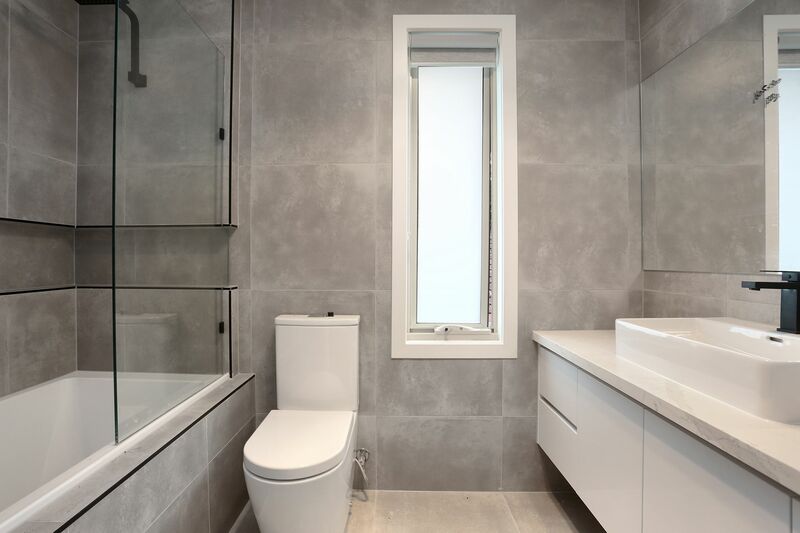 There is a sleek and modern central bathroom with quality finishes including shower recess and separate bath finished off with high quality tiling floor to ceiling tiling. There is also a separate laundry room and guest powder room accessible through the main living zone area. The townhouse has everything you need on your doorstop. 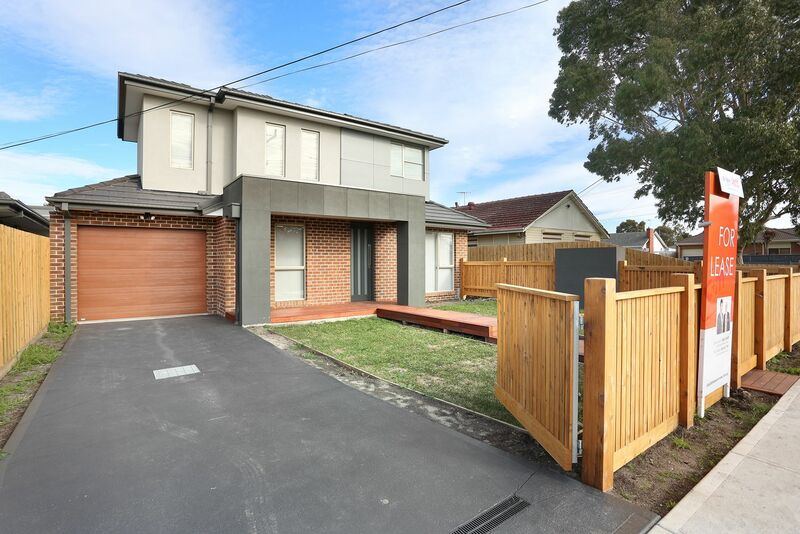 Within walking distance to Jacana Train Station, close proximity to Pascoe Vale Road Shopping hub and West Street Shopping strip. The property is further surrounded by a selection of public parklands and local schools. You will be inspired by this address and residence!